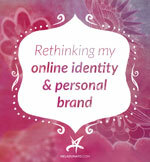 Feeling overwhelmed with so many posts on branding and don't know where to start? 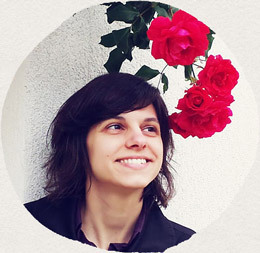 Take my free quiz: What stage is your brand in? and get tailored results and article recommendations that your business needs right now. 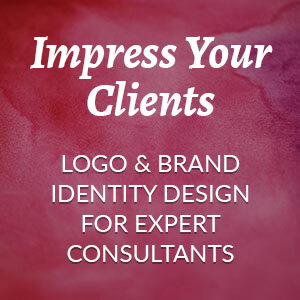 Ready to dive in and do some real work on your brand? 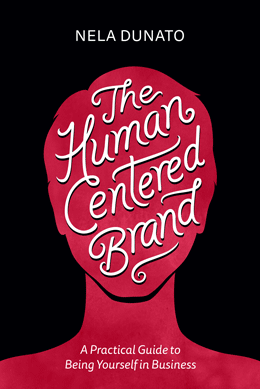 Check out my new book The Human Centered Brand.